Forgot to mention my present from 'santa'. My very own Barbie Witch. 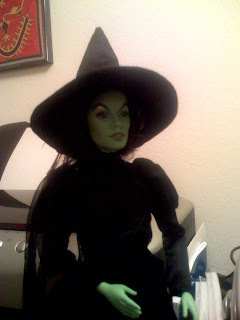 She is the Wicked Witch of the West collector's edition. ... and every time I look at her I laugh!